The Grotte de la Salamandre opens in the middle of wild garrigue, halfway between the Pont du Gard and the Caverne du Pont d’Arc. 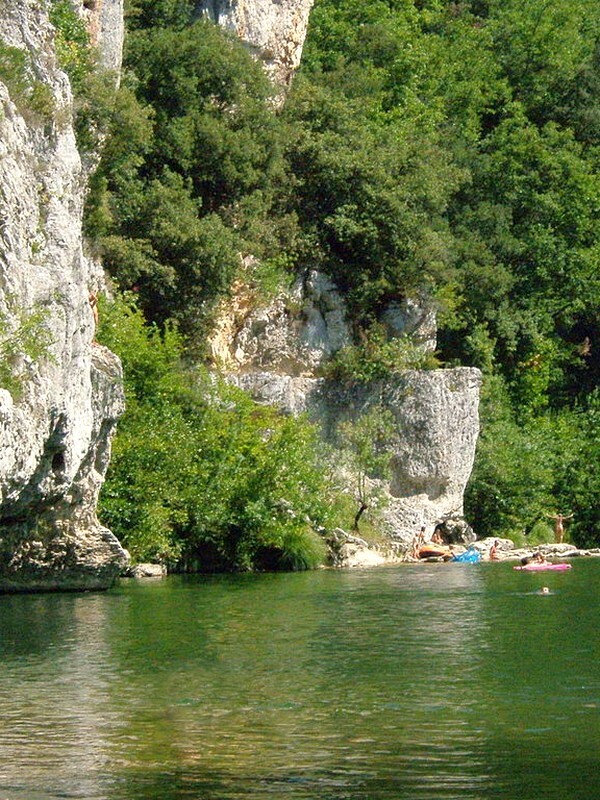 In the immediate vicinity is the river Cèze, which has wonderful bathing spots. 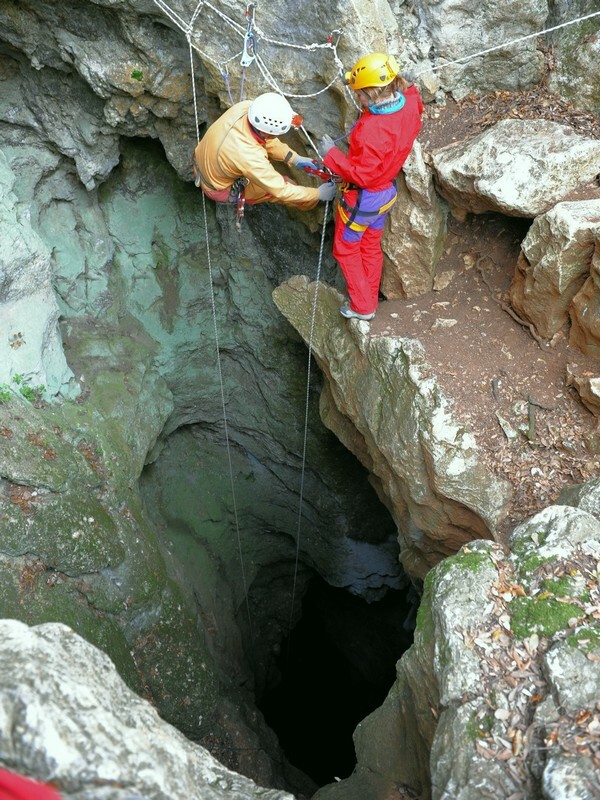 The Aven de la Salamandre (the natural entrance of the Grotte) was explored for the first time in 1965 by a team of speleologists from Uzès and Nîmes. After a 50 metres descent on a cable ladder, they were surprised to discover a vast area about the size of a football field, very richly adorned with titanic crystals of an incomparable aesthetic. 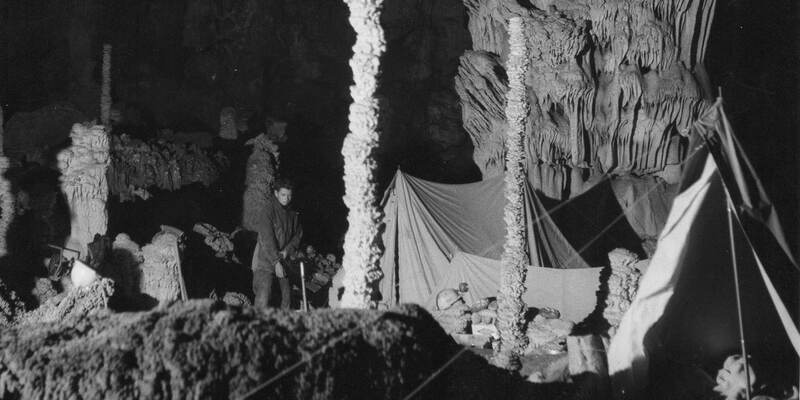 The first expedition was organised for twelve cavers who spent eight days exploring the cavity under the eyes of French television and the lens of Jack Bercand. The press covered the event for the whole duration of the exploration. It took until 2009 to launch the project again. The project, born on the evening of the discovery was quickly abandoned due to its complexity. 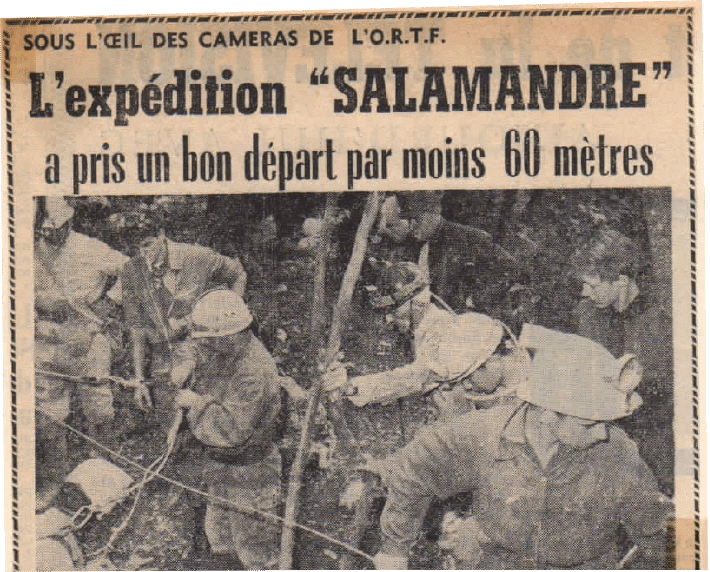 After two years of complex studies and obtaining the necessary authorizations, the setting of the Grotte de la Salamandre could finally begin. To get the cave accessible to all, two tunnels had to be dug, one being perfectly horizontal to allow access to disabled people in a wheelchair. The building of the welcome center started less than 4 months before the scheduled grand opening. 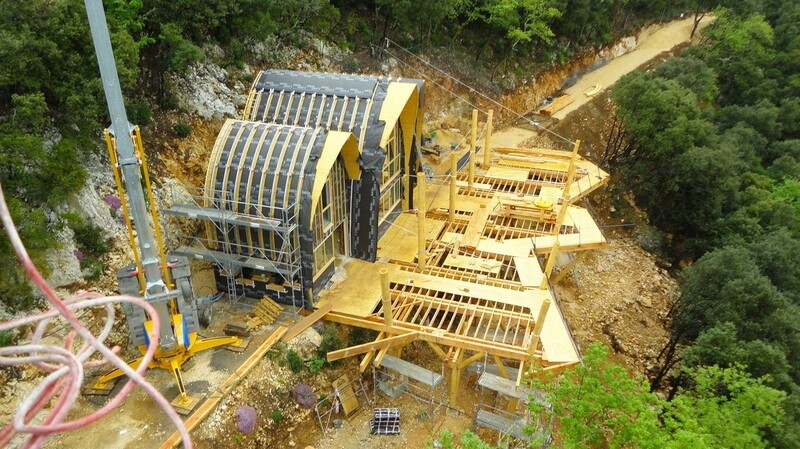 Only wood construction could match this challenge and Jean-François Daures, a local architect specializing in vegetal architecture was chosen to design the project. 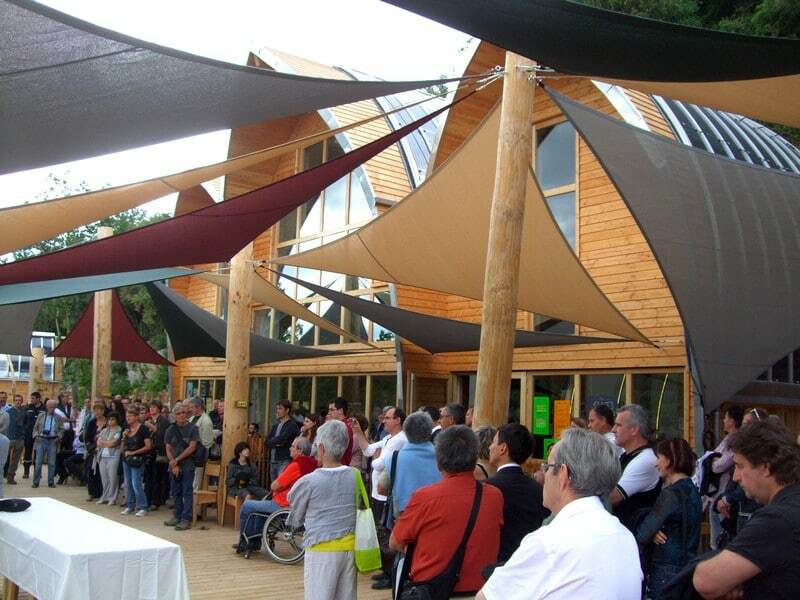 He designed wooden buildings that fit perfectly into the surrounding landscape. This beautiful and original creation got him to be published in many publications and to win awards in several international competitions. 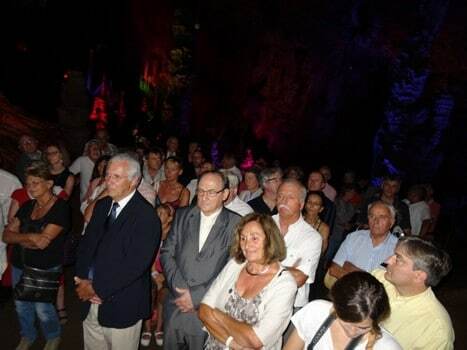 It is in the summer 2013 that the Grotte de la Salamandre finally became accessible to all. People living in the region, who were not aware of the existence of such a treasure in their territory, were present. 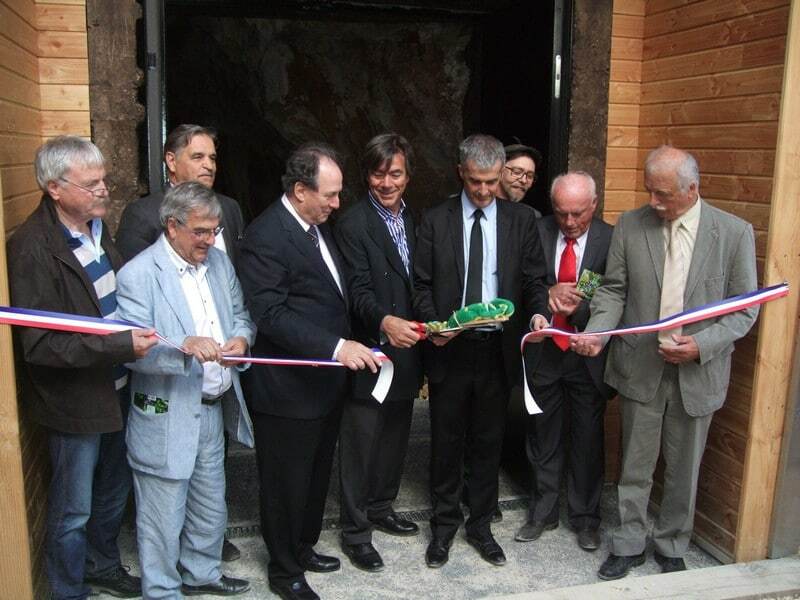 The Grotte was inaugurated the 28th of June 2013 by the préfet du Gard, Hugues Bousiges, with the presence many personalities. 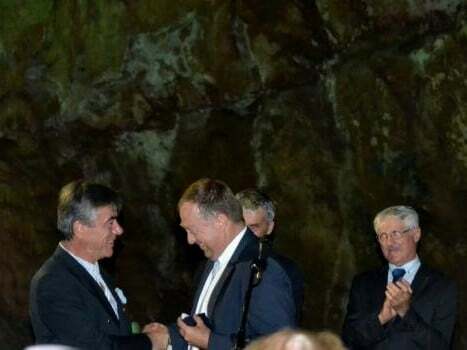 On July 18, 2014, in the Grotte de la Salamandre, the préfet du Gard Didier Martin gave the Gold Medal of Tourism to the holder of the development project of the cave. 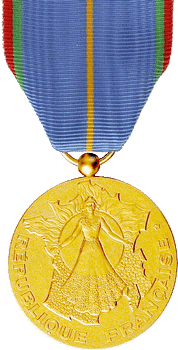 It was 11 years since this prestigious award was given to an inhabitant of the Gard. 2016: two stars in the Michelin Guide! After only 3 seasons of opening to the public, the Grotte de la Salamandre got 2 stars in the Guide vert Michelin. Exceptionally, they are given “up front” to the Grotte while generally, one enters the guide without star, then stars are slowly conquered one by one. By directly giving the Grotte de la Salamandre two stars, the Guide Michelin rewards the quality, originality and emotion measured by 3 “mystery visitors” who visited incognito the site. 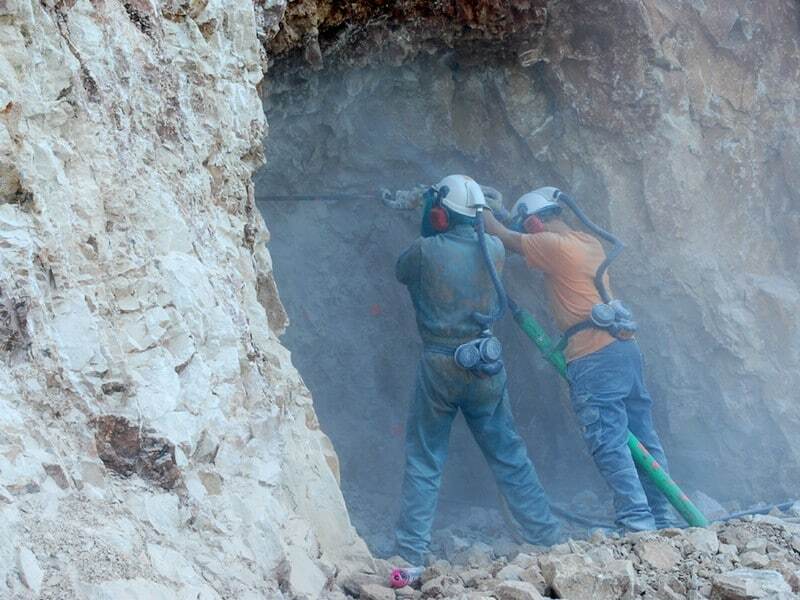 The entire team is already working in the hope of being the first cave of the Gard to get a 3rd star! Discover the site of the Grotte de la Salamandre in a virtual tour. Will you find the entrance of the cave? 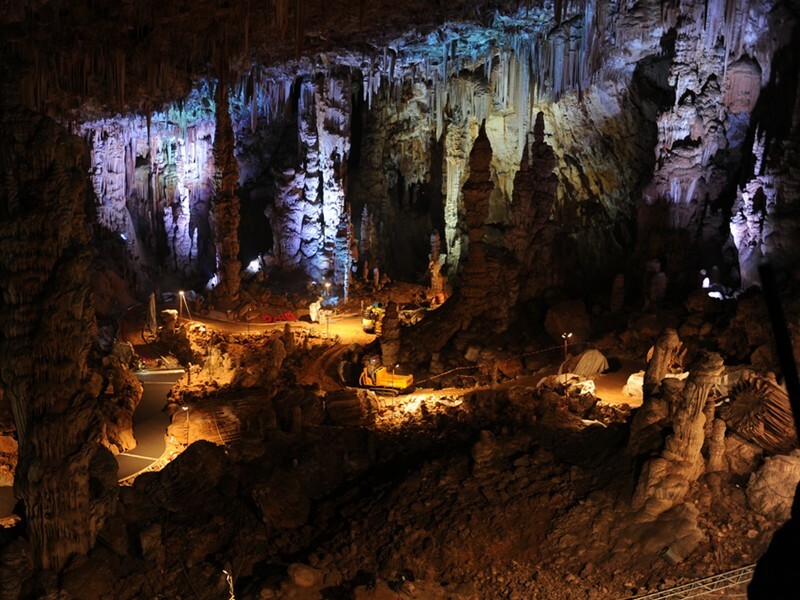 The virtual tour may not reflect the continuous evolution of the scenography of the Grotte. For example, this year, we gave more room to white light, which you will not see in this virtual tour recorded last year.